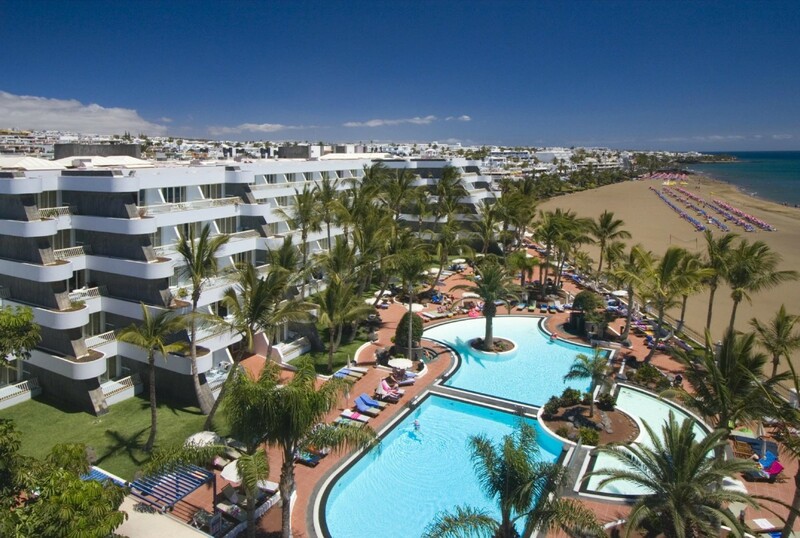 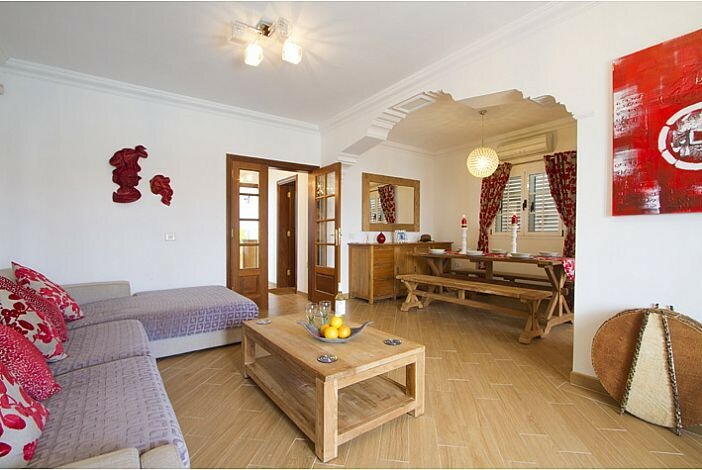 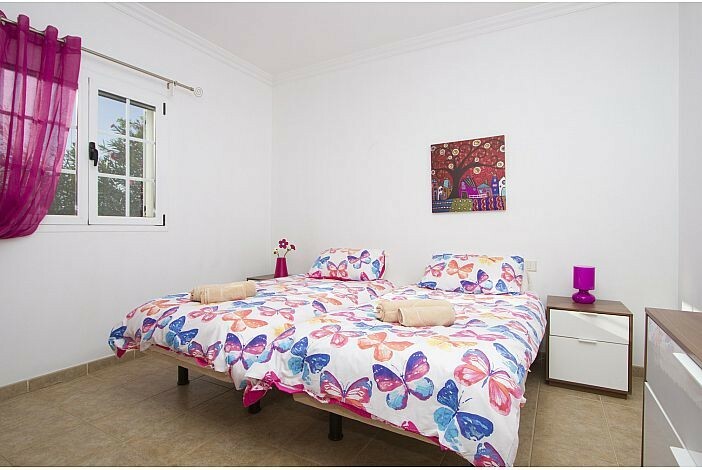 Villa Juanita is set in the exclusive, residential area of Los Mojones, Puerto del Carmen. 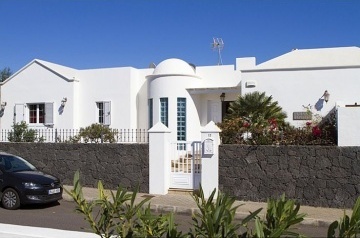 This superb villa is set on 2 levels and offers high standards of comfort, beautifully crafted hand made furnishings and is light and airy throughout. 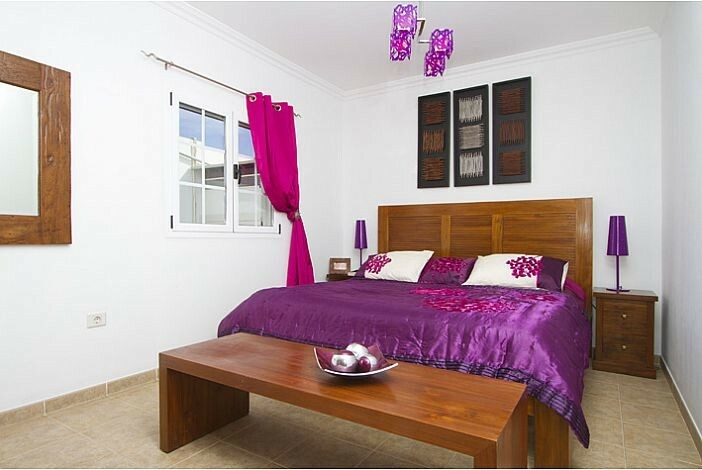 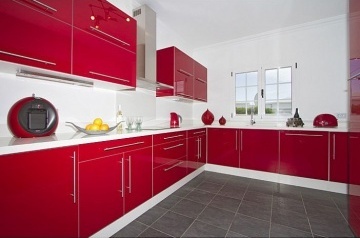 The property is modern, spacious, great for families and even has it&apos;s own games room with a flat screen TV and X box. The pool area has a BBQ, shaded seating area, outside dining table and offers complete privacy. 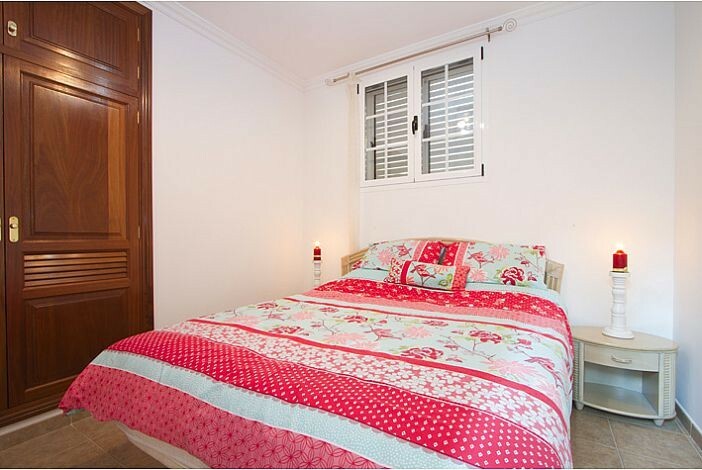 Games room, Flat screen TV, X Box, computer desk and chair, sofa bed. 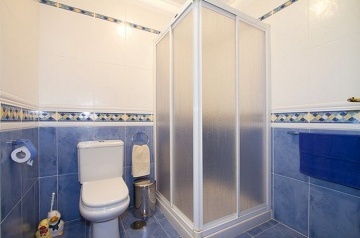 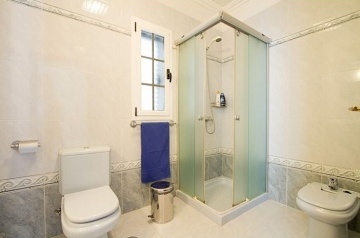 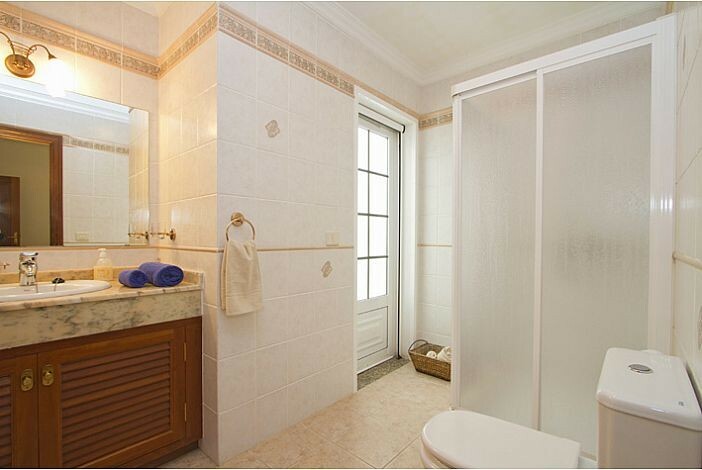 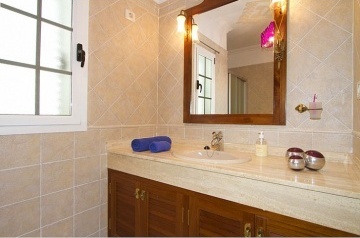 2 x Shower rooms with washbasin and toilet. Recently refurbished, this modern, roomy, fitted kitchen is well equipped with integrated appliances including a split level oven, fridge freezer,dishwasher , ceramic hob and microwave. 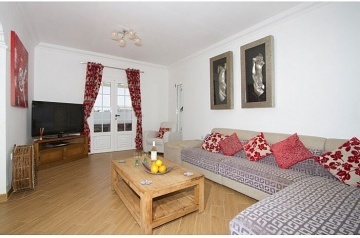 The&nbsp; living room/dining area are open plan and lead on from the kitchen. There is an air conditioning unit on the wall in dining area.&nbsp; This area is beautifully decorated and furnished with a unique hand crafted, wooden dining suite. The living area has a warm, homely feel with a large comfortable sofa and 48" flat screen T.V with SKY HD channels. 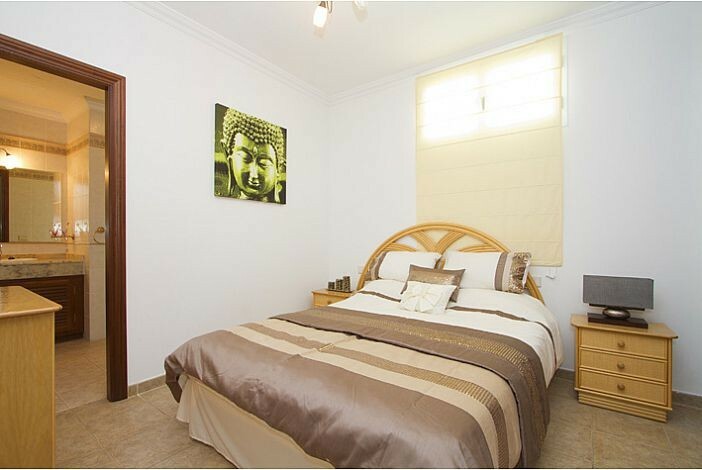 It is light and airy with French doors that lead out onto the pretty pool area. 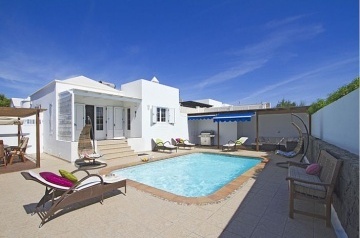 French doors from the living room lead you down 4 steps to the pool area. 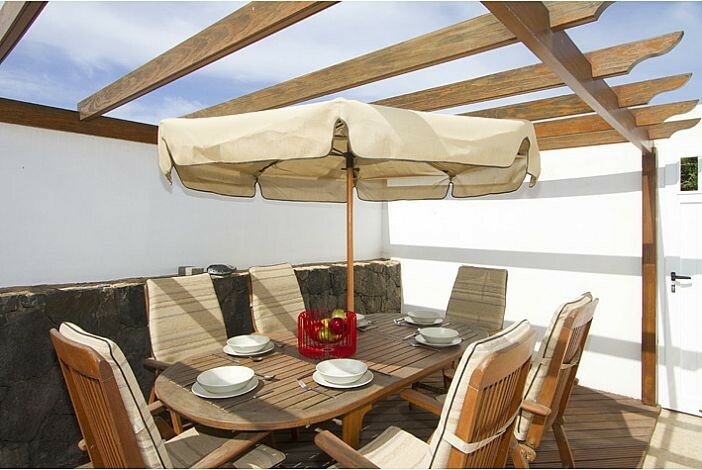 There is plenty of room around the pool for all guests to soak up the warm Lanzarote sunshine, but if it does get too hot there is a lovely seating area in the shade furnished with stylish, brown furniture. The rectangular shaped pool is heated and is entered by roman steps. 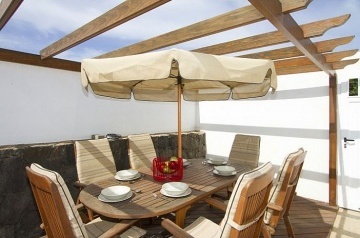 The outdoor area also has a gas BBQ and an exterior dining table and chairs. There are 17 steps down a staircase to the lower floor bedrooms and games room. 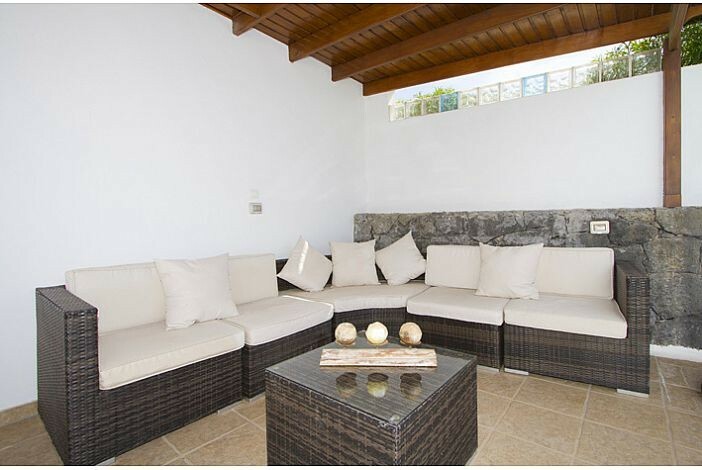 A small number of steps lead up to the main entrance to the property.&nbsp; There are 4 steps from the living room to the pool area.